Too often we think stewardship concerns only the money we give to the church. But in the image of the steward, the Bible offers a perspective on our entire relationship with God. Here we have a full and fresh picture of being Jesus' disciples and living life in all its fullness. R. Scott Rodin unpacks what it means for us to be stewards in the kingdom of the triune God of grace. This theology of the abundant life, which encompasses all aspects of our world, our life and our possessions, begins, appropriately, with the very being of our gracious Creator God. From there Rodin dismantles the myth of the two kingdoms, one that is under God's control and one that is not. In so doing he crafts a portrait of faithful stewards who live as God's children in the one reality that is marked by death behind us and life ahead. The book concludes with a discussion of the roles of church and family as stewards while providing a theology for the Christian fundraiser. Here is a unique and much needed book on a neglected biblical theme. 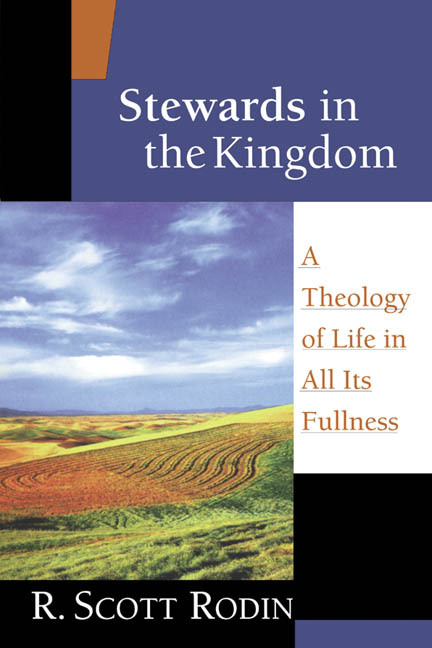 "This in-depth study examines the sacrifical, selfless, joyous life of a steward in God's kingdom. The focus is on understanding God through Christ and living in relationship to Him, others, oneself, and creation. Rodin, a seminary president, was a professional fund-raiser for more than 15 years. He insists that biblical stewardship means handling another's resources with integrity. After dealing with how stewardship is taught and modeled in homes and churches, he examines ethical, professional Christian fund raising. This is an excellent resource for ministry leaders, people involved in fund raising, and anyone wanting to study biblical stewardship." "A groundbreaking reformulation of stewardship by a person whose theological expertise matches his outstanding fundraising skills. Excellent." 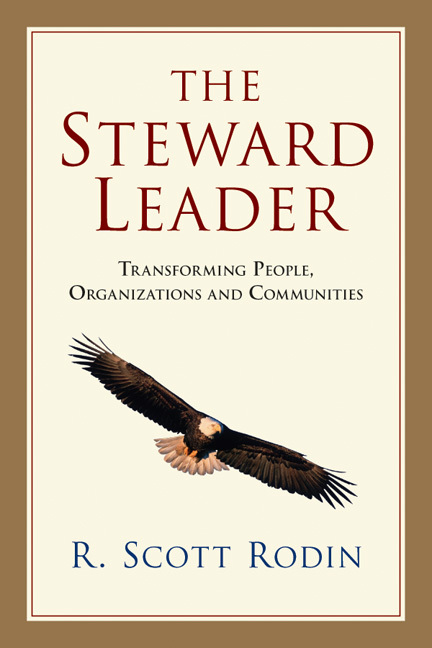 "There is an urgent need these days for clear thinking about stewardship, and Scott Rodin has now provided it. In this book he shows that thinking theologically and philosophically about stewardship can be both spiritually profitable and intellectually stimulating. This is an important study that deserves the serious attention of anyone who cares deeply about faithful stewardship.?"